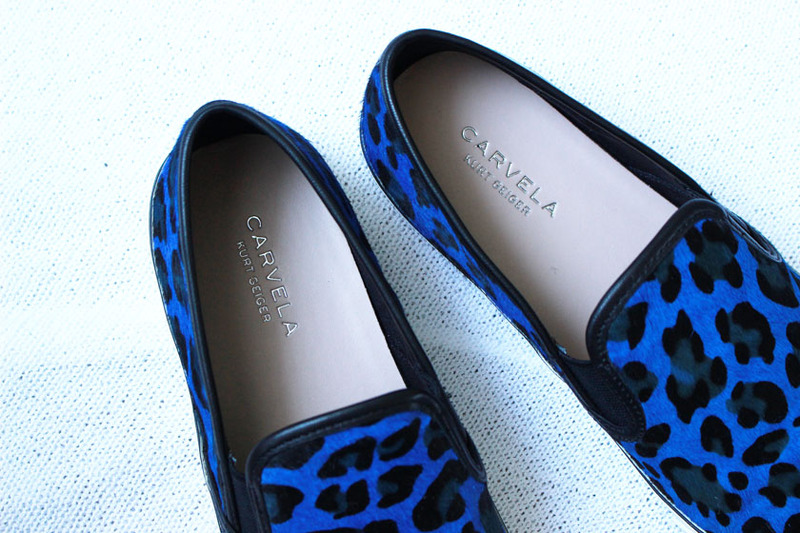 I have a slight obsession with leopard print and the only shoes I currently wear are pumps, so these Carvela Laurel Leopard Print Flats* were the perfect pair for me. The colour is totally different than anything I already own so they add a nice touch to plain outfits (I mostly wear black and grey). They are an absolute bargain as well at the moment. 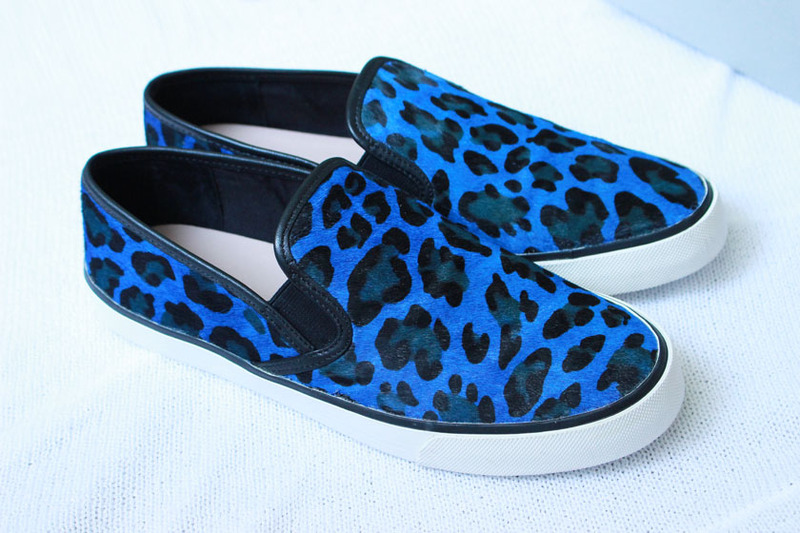 You can get them from House Of Fraser for only £29.00, reduced from £99.00. Amazing! 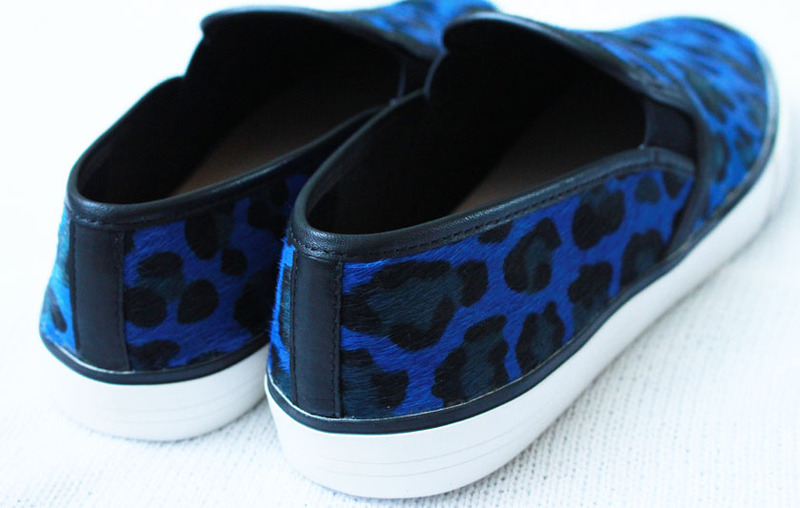 I adore the print, the colour and the leather detail around the edges and on the back. So pretty! 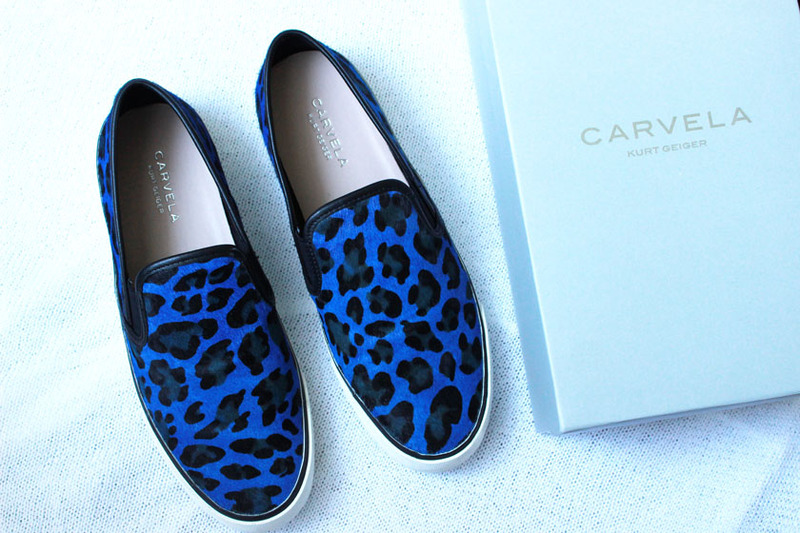 Carvela shoes are very well made, so I am expecting to get a lot of wear of out them.